Overstreet grading standards. double size. 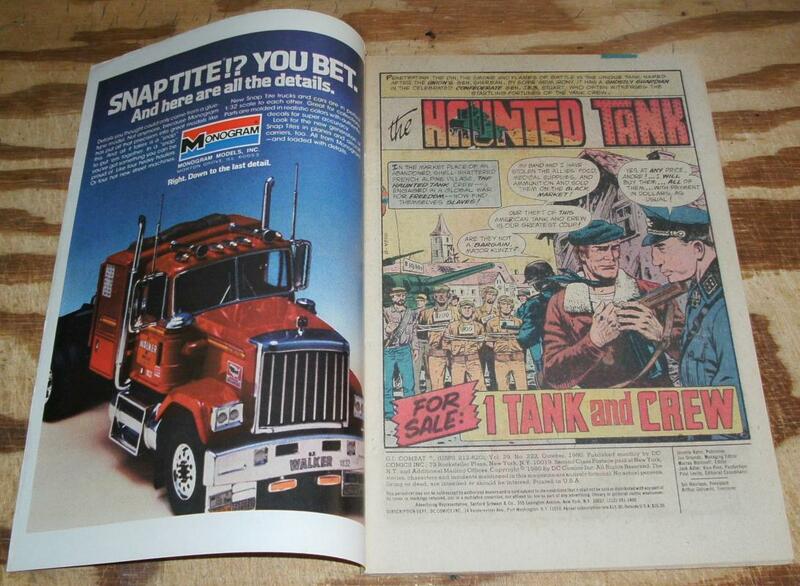 3 Haunted Tank Thrillers. Joe Kubert. October 1980. Items Similar To "G.I. 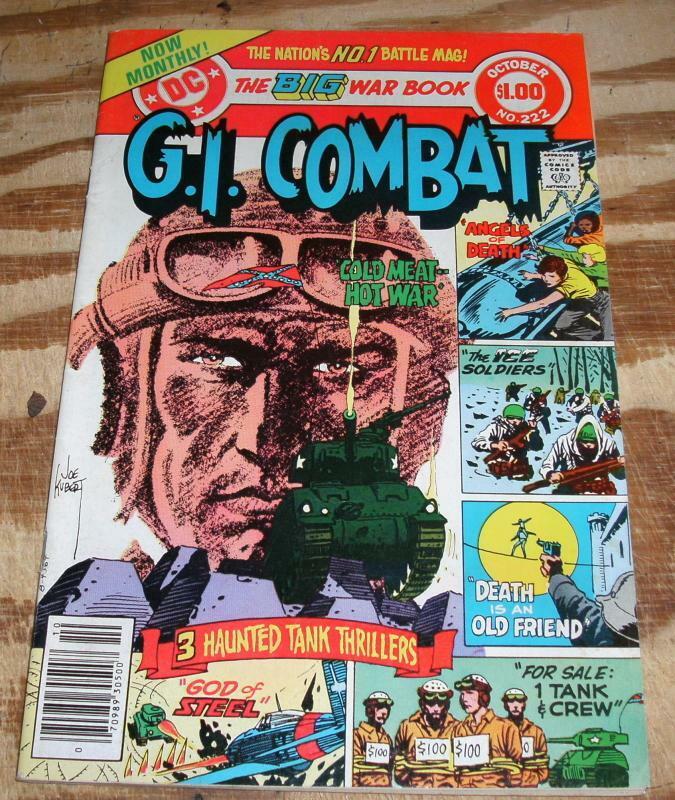 Combat #222 comic book very fine + 8.5"